Excellent Outomes With Our ACCELerated Individualized Care. 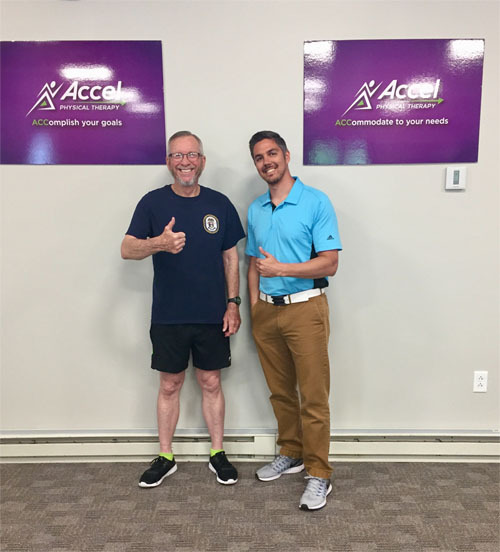 At Accel PT, we’re here to help you get back to your optimal health and function. Our highly trained physical therapists will accelerate your recovery, work to accomplish your goals, and listen to accommodate for your needs. We use unique, evidence-based treatment approaches, to provide optimal care centered around you. Our goal is to get you feeling better faster, and give you the tools to maintain optimal health. 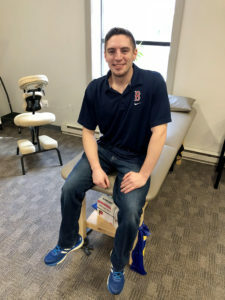 Accel PT is conveniently located at Brunswick Landing in Brunswick Maine, Accel Physical Therapy is a locally owned, independent outpatient orthopaedic/sports clinic and an affiliate of Pinnacle Rehabilitation Network (PRN). 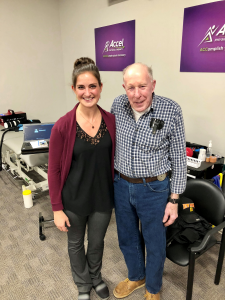 At Accel Physical Therapy, we’re proud to be able to provide the latest evidence-based treatment approaches in manual therapy, corrective exercise, and pain management. Treatment is delivered by our expertly skilled physical therapists, trained to the highest levels of their licensing. No matter your diagnoses or previous treatment, we have something unique to offer. 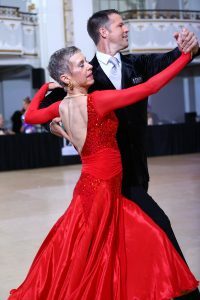 “I’m now almost completely better, and am still using my exercises. 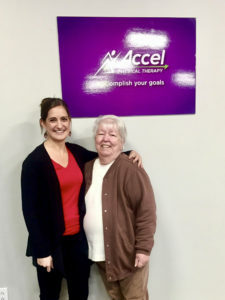 I would totally recommend coming to Accel PT, it was very helpful and I’ve enjoyed the whole experience!” — Siobhan K.
“Accel PT is the BEST PT on Brunswick Landing. 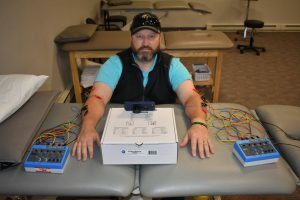 No…seriously… the BEST physical therapy experience I have ever had — and I’ve had a lot.” — William S.
Scott H. and his staff are professional, personable, and very knowledgeable about all aspects of my personal care. They treated me with care and compassion and explained every part of my treatment along the way. What I like the best is the personal interaction that Scott puts into our work each session, it has led me to be more respectful of the Buffalo Bills! 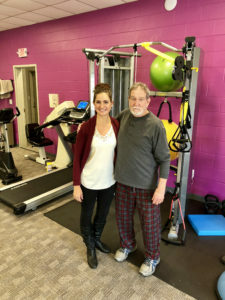 Accel Physical Therapy is a brand new facility with state-of-the-art equipment. 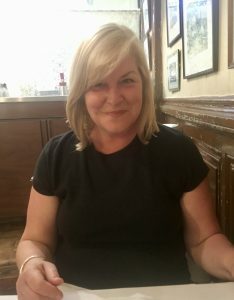 The therapy room is well lit and quite large, the staff is very friendly and helpful. Scott is easy to work with and knows what it takes to encourage you in working hard toward your end goal. 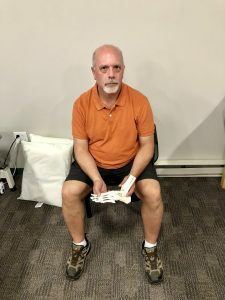 His treatments were exactly what was required for me to gain the strength and mobility I wanted. 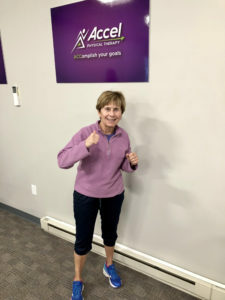 I highly recommend Accel Physical Therapy.